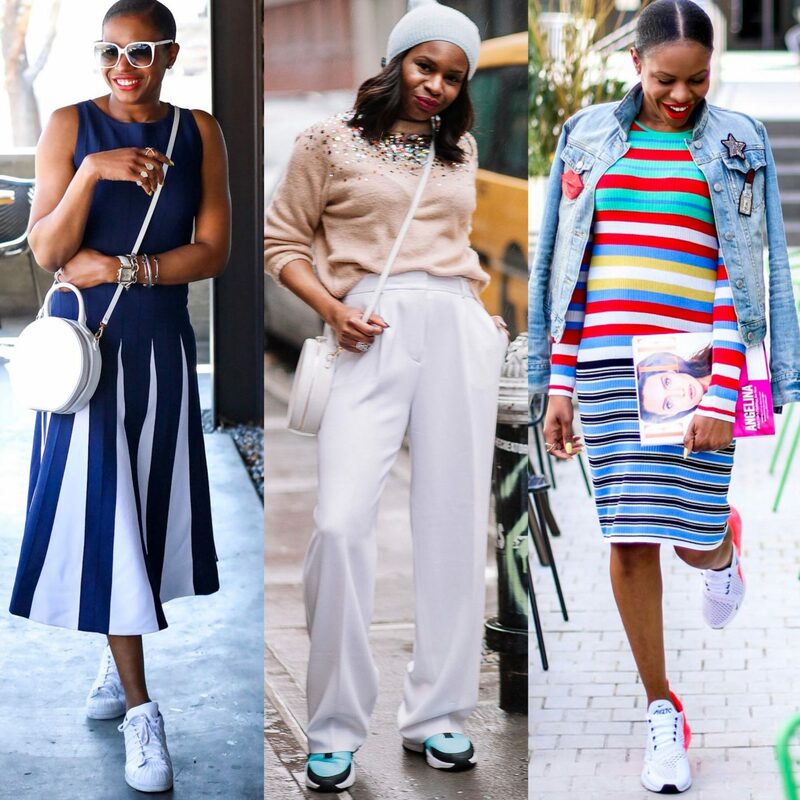 This past week, I posted 3 different outfits all featuring cool spring sneaker trends. 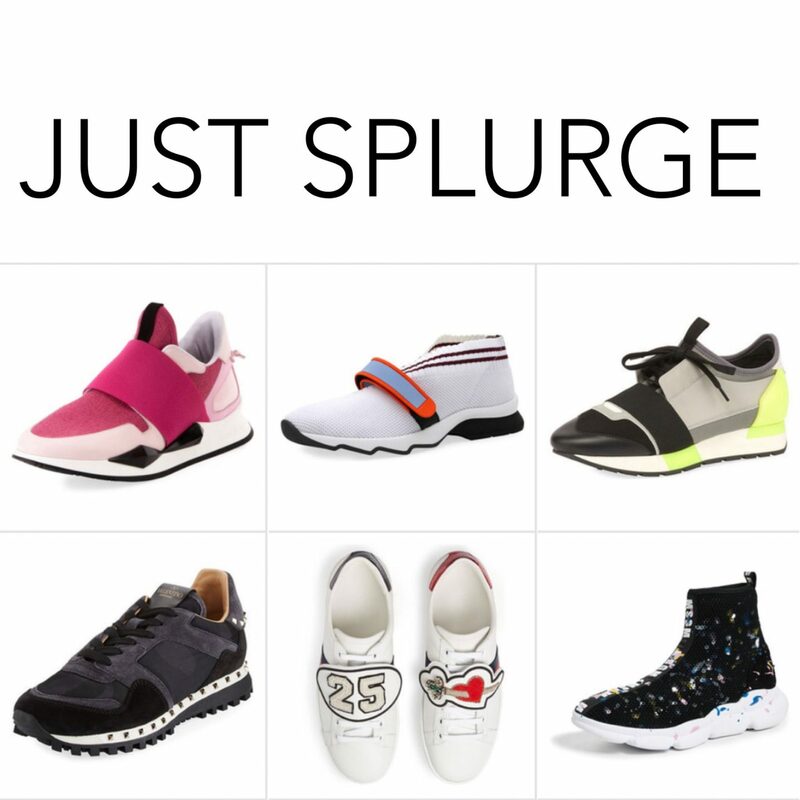 Clearly I can’t get enough of the trend, that is why I have rounded up my favs. 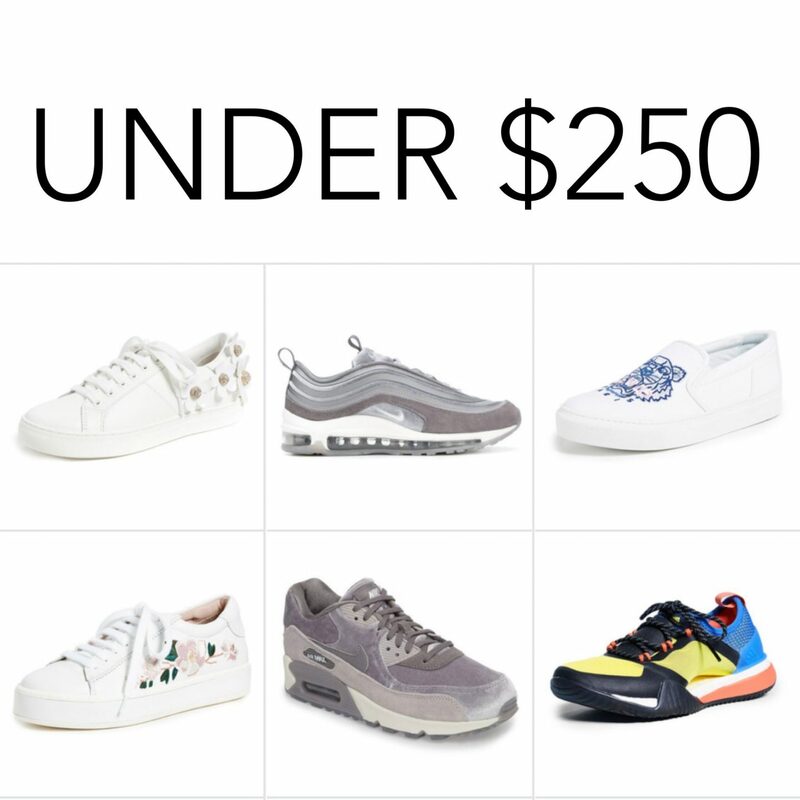 I used price-points to divided my favorites into 3 categories, so regardless of your budget, I got you covered! 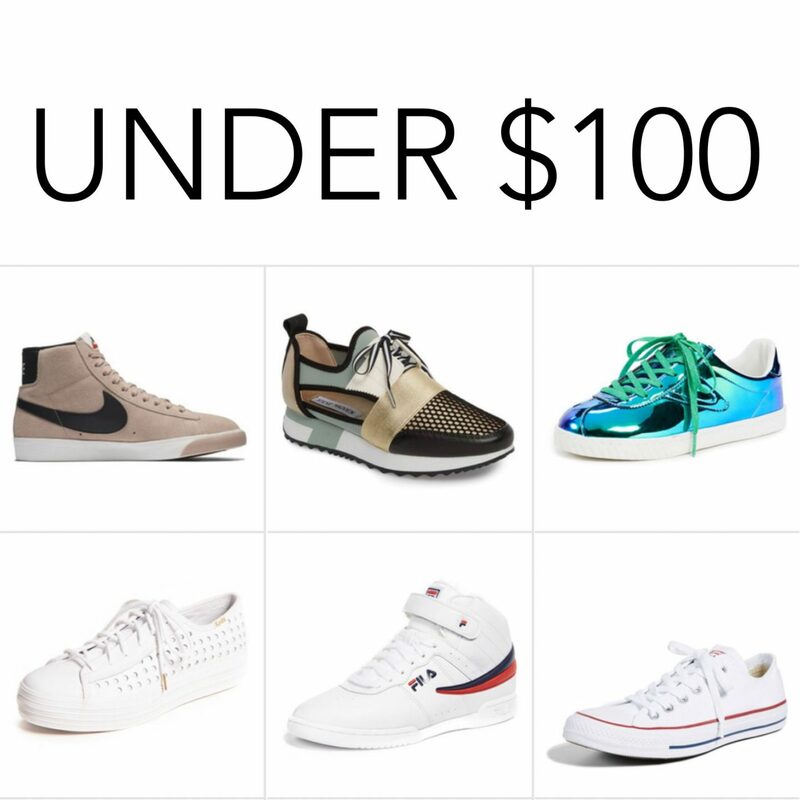 Click on the images below to shop my sneaker roundup picks under $100, $250, and Just splurge!